File 2-0332 - Service station, Douglas Street & Speed Avenue, Victoria, B.C. 1 architectural drawing : ozalid ; 56 x 93 cm or smaller. 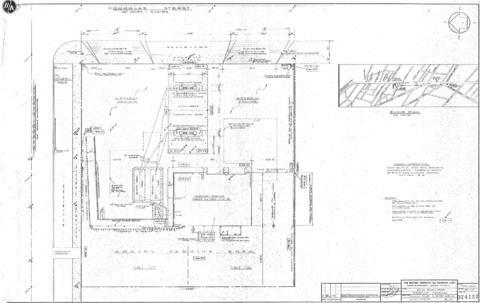 Consists of architectural plan for building at 3140 Douglas Street.